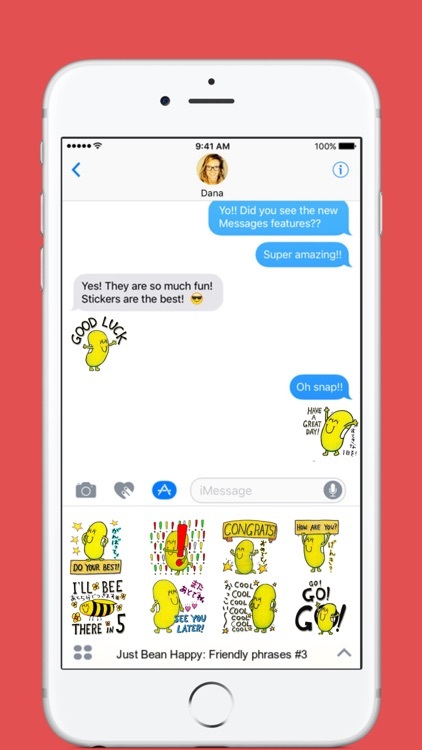 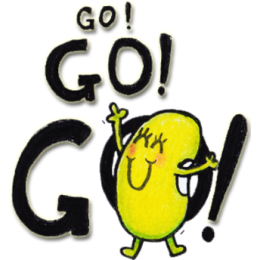 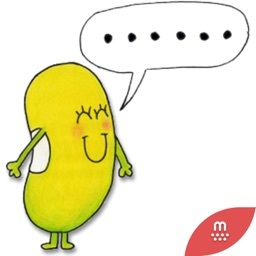 This sticker pack is delivered to you by Just Bean Happy and MojiLaLa. 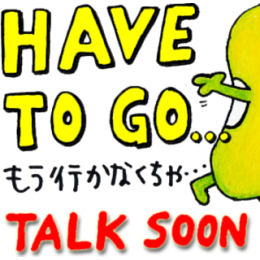 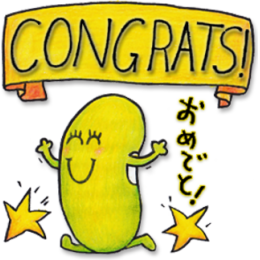 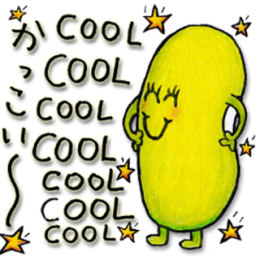 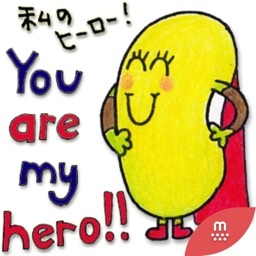 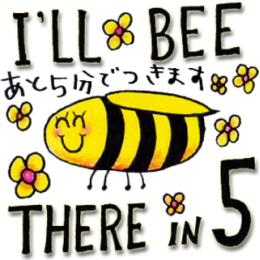 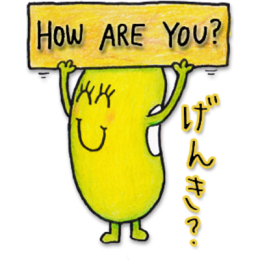 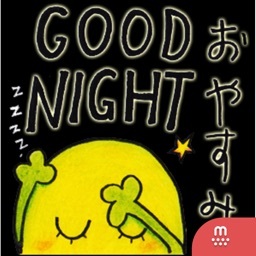 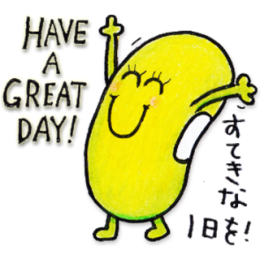 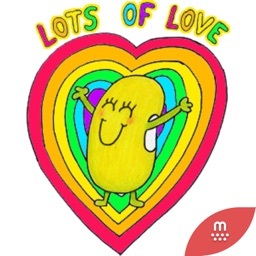 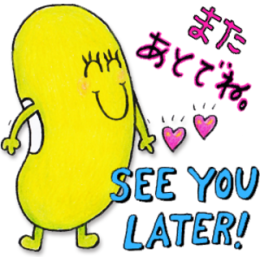 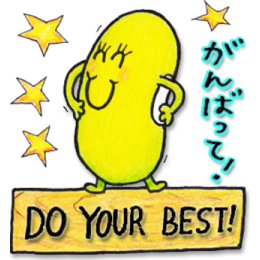 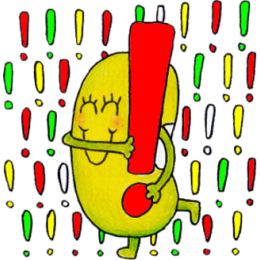 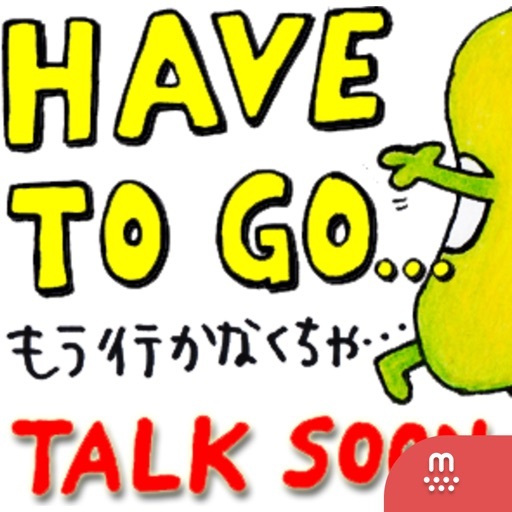 Just Bean Happy: #3 English and Japanese stickers are designed by Just Bean Happy in Japan and powered by MojiLaLa. 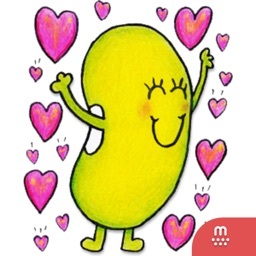 Bean is always smiling, positive and cheerful. 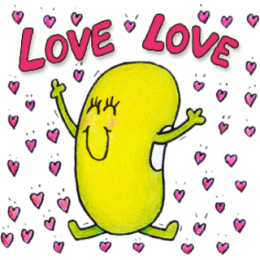 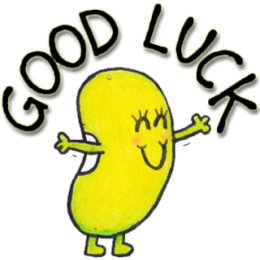 Your communication will always be positive and fun with cute little Bean!